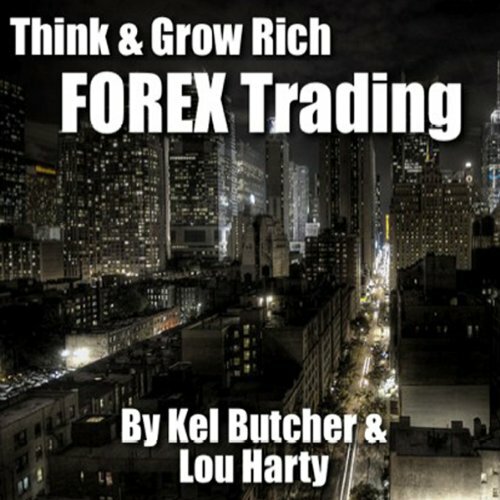 Showing results by author "Kel Butcher"
Through these seminars, attendees learned how to apply the principles of Think — Grow Rich in various investment disciplines, from Property Investment to FOREX Trading to Stock Market Investment and Trading as well as other financial instruments and strategies. Although the seminars were held in Australia, the strategies apply globally. This program reveals how to maximize your investment returns by trading in the FOREX markets - the biggest market on earth. Is there a rating of less than one star available?